The electrically powered alternative to the Traccess 170, this machine has a 48V engine, and lithium 100 Ah battery power (charging cycles permitted 2000). 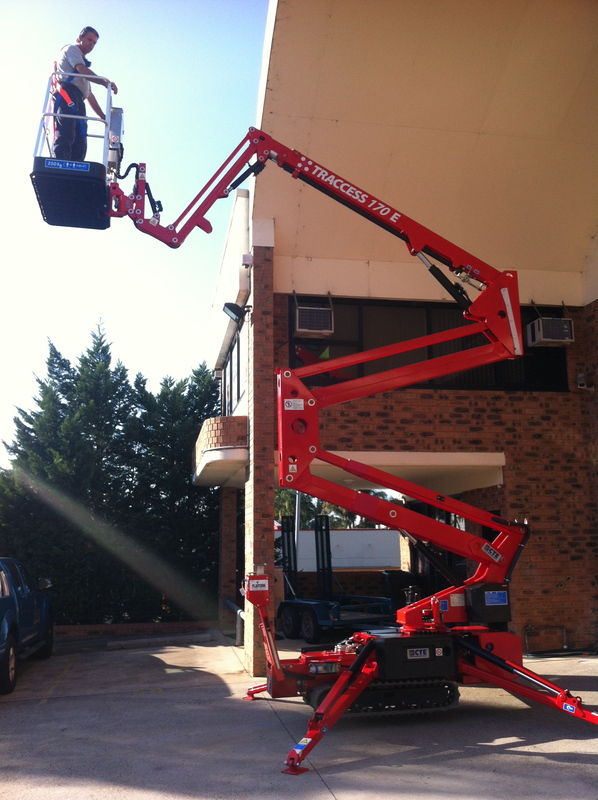 The most popular of spider lifts as the versatility of the 17m class offers high performance spec with a value for money approach. 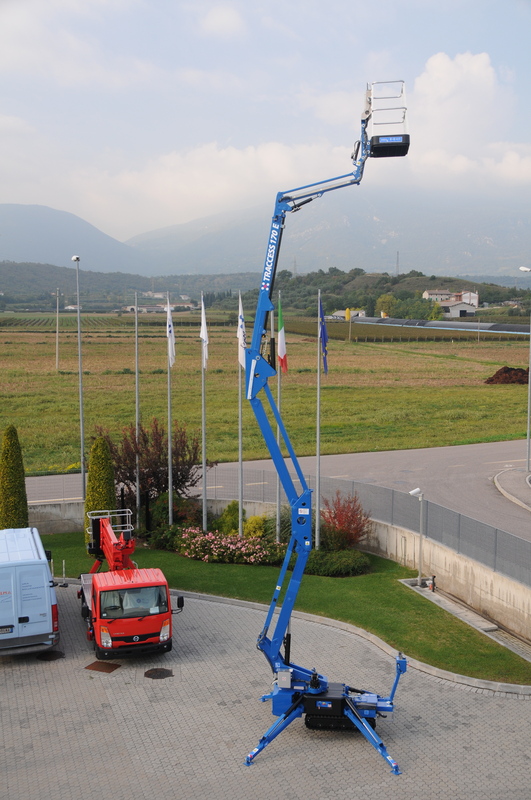 In CTE TRACCESS 170E platforms both the extension cylinder and the electrical and hydraulic systems are inside the arm, protected from weathering and debris.